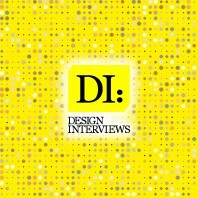 Interview with Kahyun Kim : Frank Scott: What is the main principle, idea and inspiration behind your design?. Kahyun Kim : inspired from the action of taking out a book from a bookshelf. The way to turn on the light is similar to taking out a book from a bookshelf. .Frank Scott: What has been your main focus in designing this work? Especially what did you want to achieve?. Kahyun Kim : not just design things but relative human behavior it makes design more better quality. .Frank Scott: What are your future plans for this award winning design?. Kahyun Kim : make it real .Frank Scott: How long did it take you to design this particular concept?. Kahyun Kim : more than 1 year .Frank Scott: Is your design being produced or used by another company, or do you plan to sell or lease the production rights or do you intent to produce your work yourself?. Kahyun Kim : Of course i want to produce my work on myself but it depends on .Frank Scott: What made you design this particular type of work?. Kahyun Kim : fun and utility. .Frank Scott: Where there any other designs and/or designers that helped the influence the design of your work?. Kahyun Kim : Fukasawa Naoto is my most favorite designer and he inspired me . .Frank Scott: Who is the target customer for his design?. Kahyun Kim : for everyone .Frank Scott: Which design tools did you use when you were working on this project?. Kahyun Kim : rhinoceros, illustrator, photoshop and handdrawing. .Frank Scott: What is the most unique aspect of your design?. Kahyun Kim : The intuitive design .Frank Scott: What are some of the challenges you faced during the design/realization of your concept?. 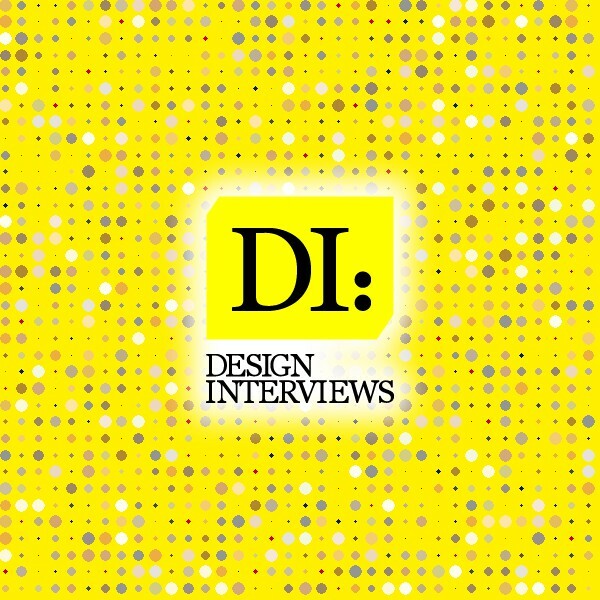 Kahyun Kim : function and technology .Frank Scott: How did you decide to submit your design to an international design competition?. Kahyun Kim : for Instinctive .Frank Scott: What did you learn or how did you improve yourself during the designing of this work?. Kahyun Kim : i realized that it is important to how to represent my works to public. .